Journal of Applied Medical Sciences (JAMS) is an international scientific journal edited by the Scienpress Ltd. The journal invites original papers, review articles, technical reports and short communications containing new insight into any aspect of Biological Sciences, Medical & Health Sciences. 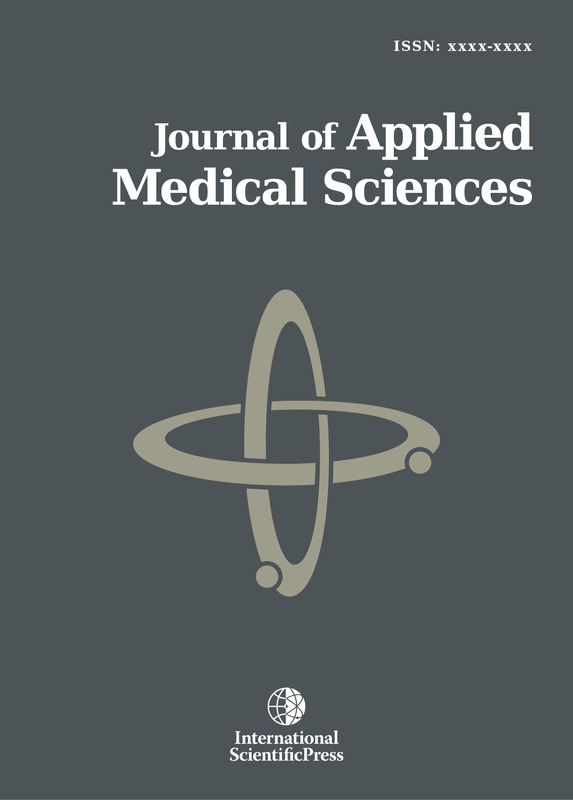 The journal welcomes papers of biomedical and clinical sciences with specific interests in statistical methodology, data analyses and modelling (i.e. survival analyses, fractional polynomial models, etc.) in the fields of Cancer, Cardiology, Clinical Biochemistry, Haematology, Immunology, Medical informatics, Medicine & Rheumatology, Microbiology, Molecular & Cellular Biology, Neuroscience, Pathology, Pharmacology, Forensic Medicine, Toxicology, Physiology, Surgery, Clinical Simulation in Nursing.